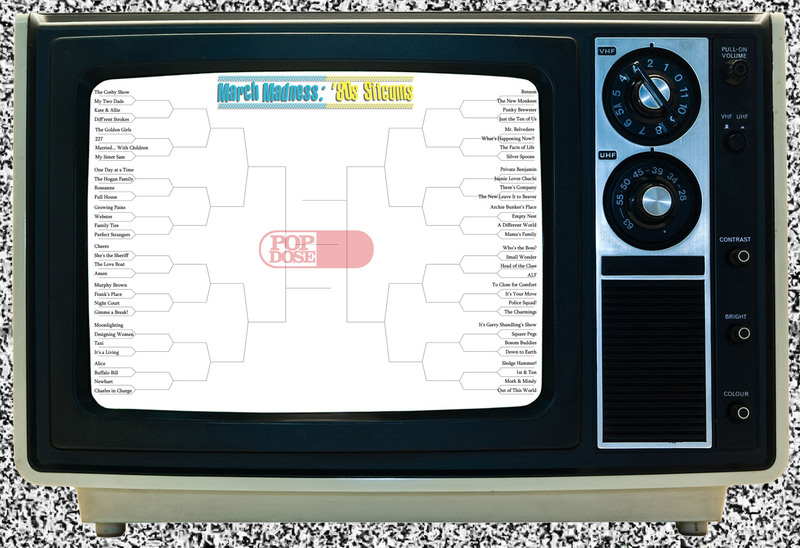 Popdose kicks off the March Madness: ’80s Sitcom Edition tournament with the first round of matchups. In case you’re not familiar with the setup or the rules for the tournament, click here. So without further ado, let’s get to the voting! Polls will close on March 19th at 12pm Popdose Standard Time. Region 2, Round 1: (5) Mr. Belvedere vs. (12) What's Happening Now! !